Our top-rated Parts & Service staff of skilled Honda Certified technicians and service advisors offer affordable, top-quality service, genuine Honda parts and GoldKey oil changes. Our Sales professionals offer a full selection of dynamic new Hondas gasoline, hybrid, and plug-in electric power, fuel injected and turbocharged--cars, SUVs, and a unique pickup: Accord, Accord Hybrid, Civic, Clarity PHEV, CR-V, Fit, Insight, HR-V, Odyssey, Pilot and Ridgeline, and the Honda Passport! 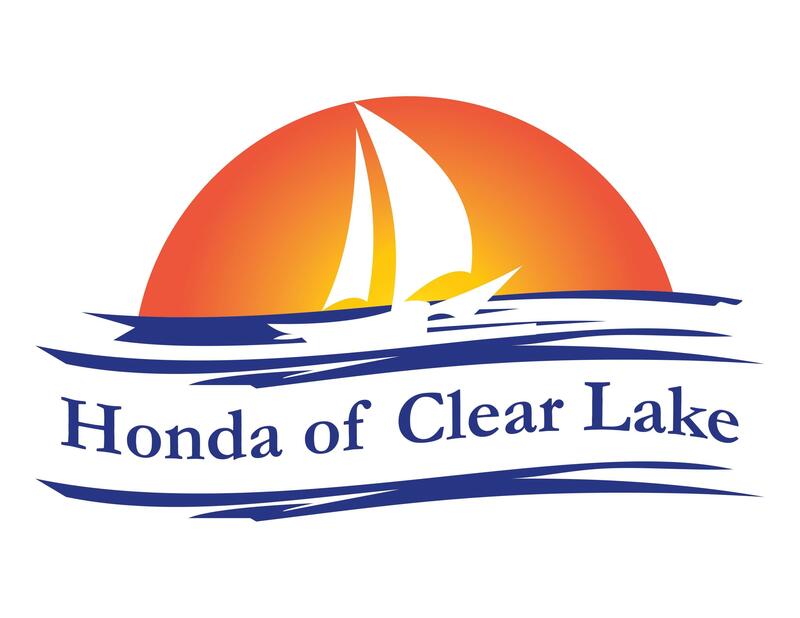 We have a large selection of Honda Certified and other select pre-owned vehicles to fit every need and budget. Our Finance managers help clients get the best terms and rates from Honda Finance or our wide selection of banks and credit unions. You are always welcome at our new dealership in League City.